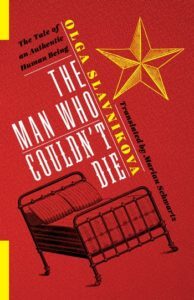 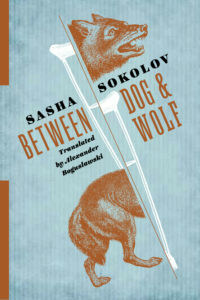 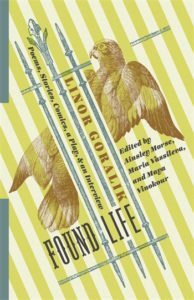 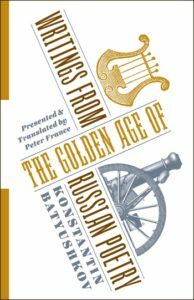 In December of 2016, the Russian Library at Columbia University Press began publishing an expansive selection of Russian literature in English translation, concentrating on works previously unavailable in English and those ripe for new translations. 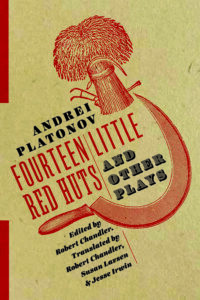 Works of premodern, modern, and contemporary literature will be featured, including recent writing. 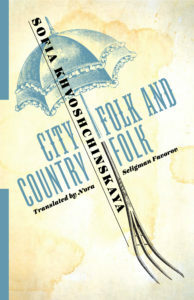 The series seeks to demonstrate the breadth, surprising variety, and global importance of the Russian literary tradition and will include not only novels but also short stories, plays, poetry, memoirs, creative nonfiction, and works of mixed or fluid genre. 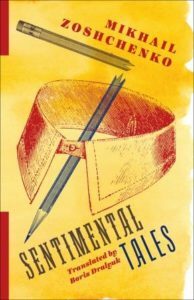 The New York Times reports on the announcement of the series. 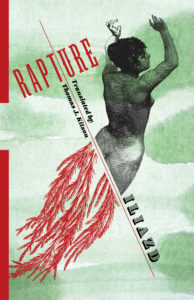 Those interested in translating for the series should contact Christine Dunbar, editor at Columbia University Press (cd2654@columbia.edu).